Continuing closure of parts of the Keystone pipeline which brings Canadian Oil to the U.S. This morning, the Saudi Arabian Energy Minister announced that it would reduce crude production by over half a million more barrels than what it originally stated in the agreed upon OPEC production cut. 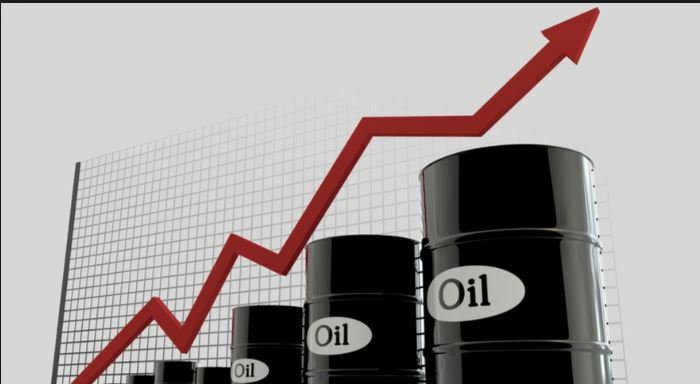 This is being done to drive up oil prices as the Kingdom continues to pursue economic change. Of course, broader supply concerns still remain as U.S. oil production continues to rise which somewhat offsets the previously mentioned sanctions on Iran and Venezuela. In addition, questions on whether the U.S. will grant more waivers to import Iranian oil are leaving markets guessing on the impact of that decision. “We believe that oil is not pricing in supply-side risks lately as markets are currently focused on U.S. – China trade talks” JP Morgan said in a weekly note. As of this writing, both RBOB and HO are up over $0.0200 / gallon. Late this afternoon, the American Petroleum Institute will release its weekly inventory report followed tomorrow by the Energy Information Administration data.